things charming me today: orangen. | sara, darling. things charming me today: orangen. 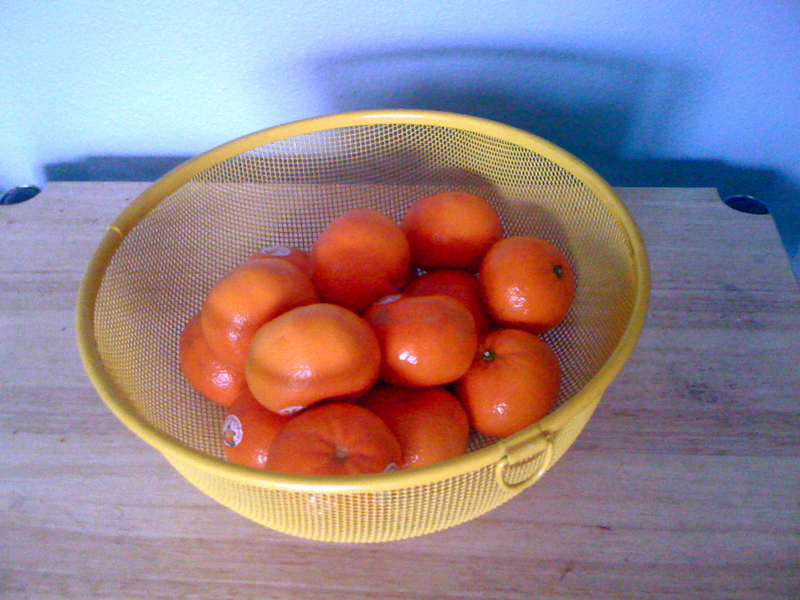 forget a bowful of cherries; a good life is a bright bowl of juicy clementines. um, those look like clementines. not nectarines.